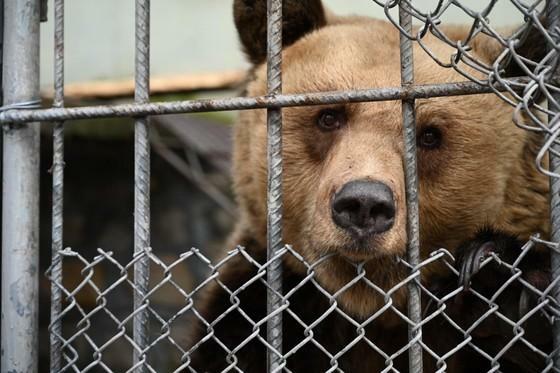 Finally - after weeks of preparation, the long-awaited rescue of two of the last Albanian restaurant bears by FOUR PAWS could finally begin. 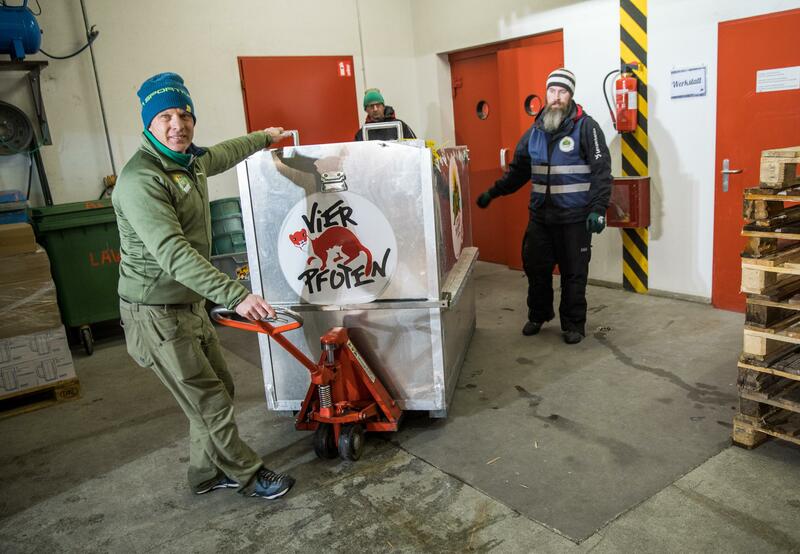 Now, they are on their way to their new home at Arosa Bear Sanctuary, the first of its kind in the country. 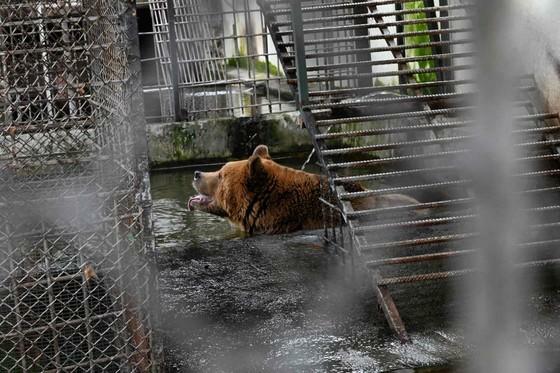 Following the rescue from their misery, the two bears were on a long road to happiness. 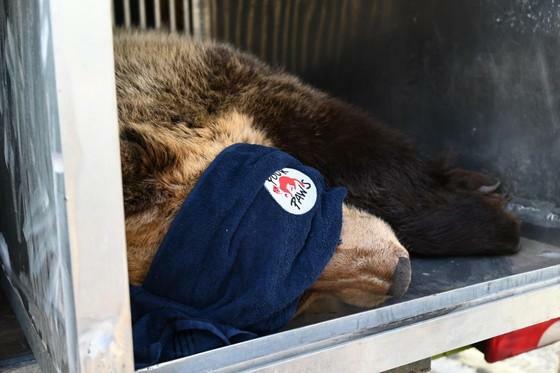 Bear Napa, who was transferred in the summer of 2018, already awaited the arrivals! 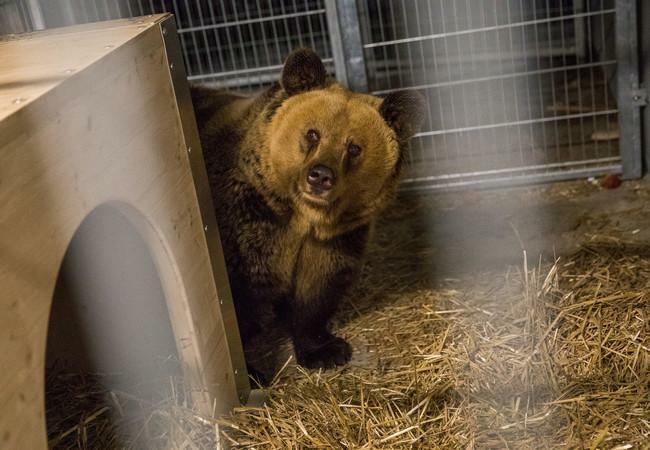 Arosa warmly welcomed the two Albanian restaurant bears and made preparations for their arrival in neighbouring enclosures. For over 12 years, the two bears, a male and a female, had to call a 60 square metre cage their home. The dreary metal cage did not meet their needs at all. Their range of movement was very limited over the years, and day in and day out they were exposed to the elements. Finally, FOUR PAWS was able to rescue them. 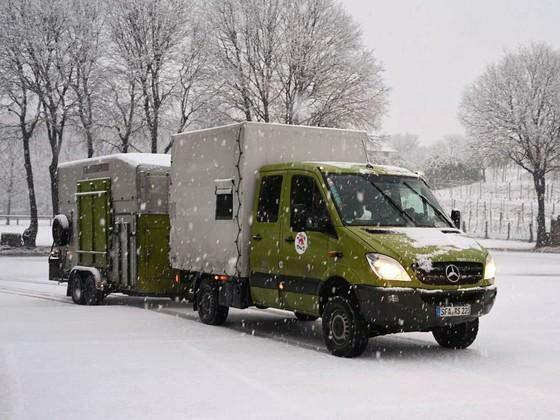 Last week they faced a long journey of several days through Macedonia, Greece and Italy to Arosa in Switzerland. 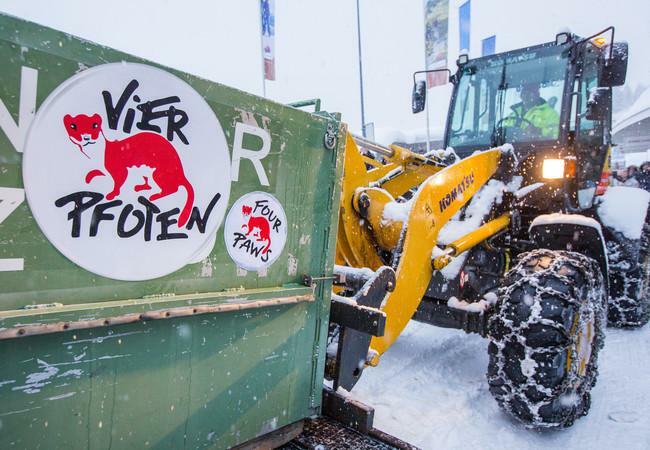 They safely arrived at Arosa Bear Sanctuary on Friday 1st February. 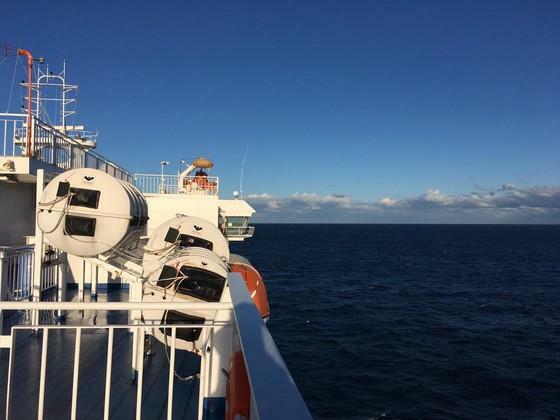 We took you on the journey to follow their voyage on the road. The weather is not quite on our side today. 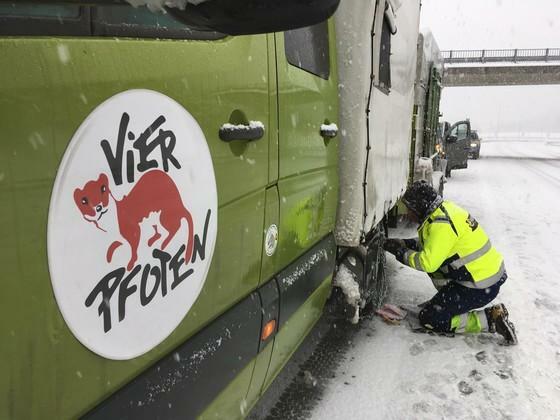 The snow chains already had to be installed in order to cross the Ticino successfully. Another challenge will be the trip from Chur to Arosa, where it is currently snowing heavily. 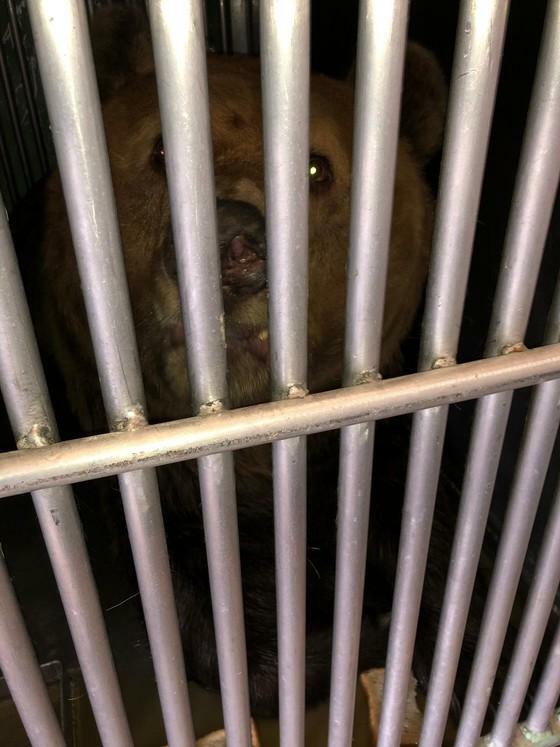 Finally, after more than three long days our team with the bears finally arrived in Switzerland. Now it's only a few hours to Arosa. 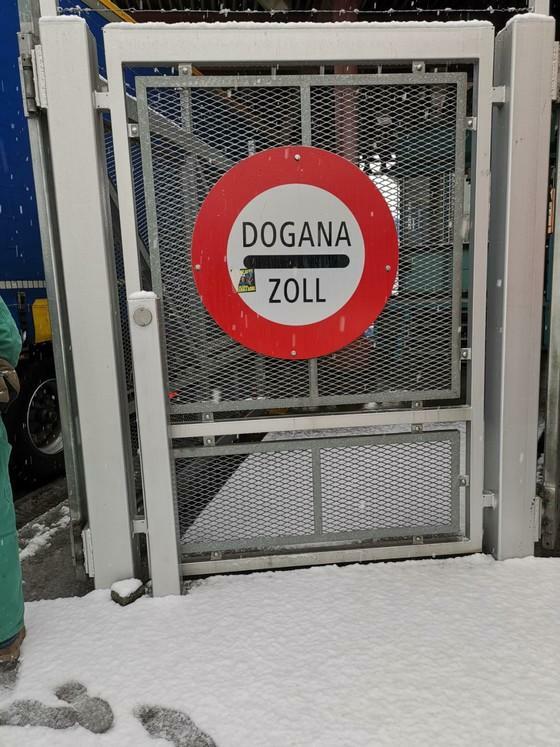 Our team is at the Swiss border with the bears right now. Next follows the official customs clearance by the authorities. 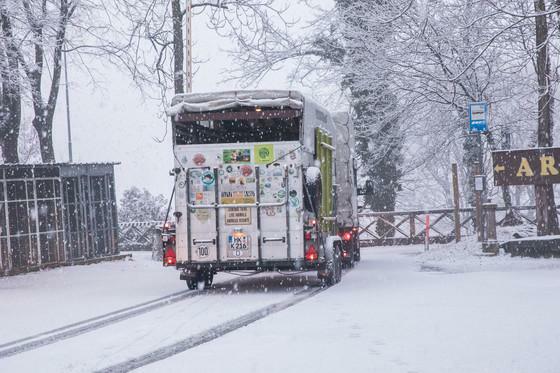 After a short night for the team and the bears, this morning we continued towards Chiasso with heavy snowfalls. Now it's not far to the Swiss border. 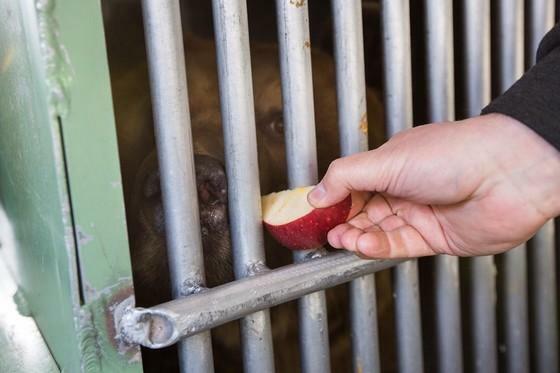 The two of them gratefully accept a juicy apple for a snack. They are both fit and well. 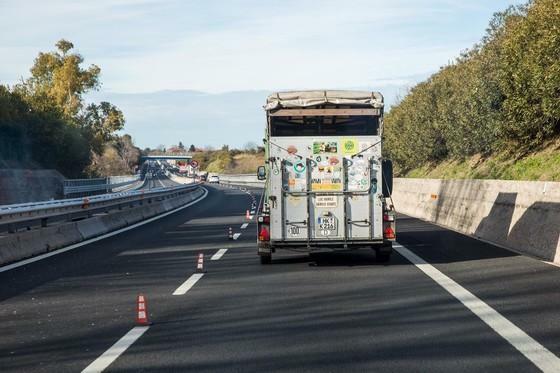 The two bears are transported from one end of Italy to the other. Tomorrow we will continue their transfer via Chiasso towards Arosa. After the team arrived in Bari, Italy, the team set off on its journey to Bergamo. 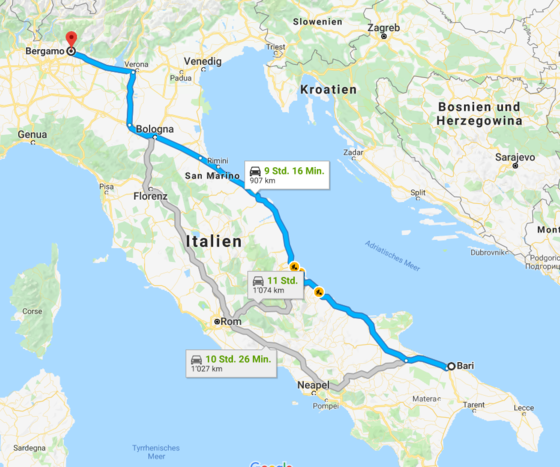 Bari is only an hour away. Then the journey can continue north. 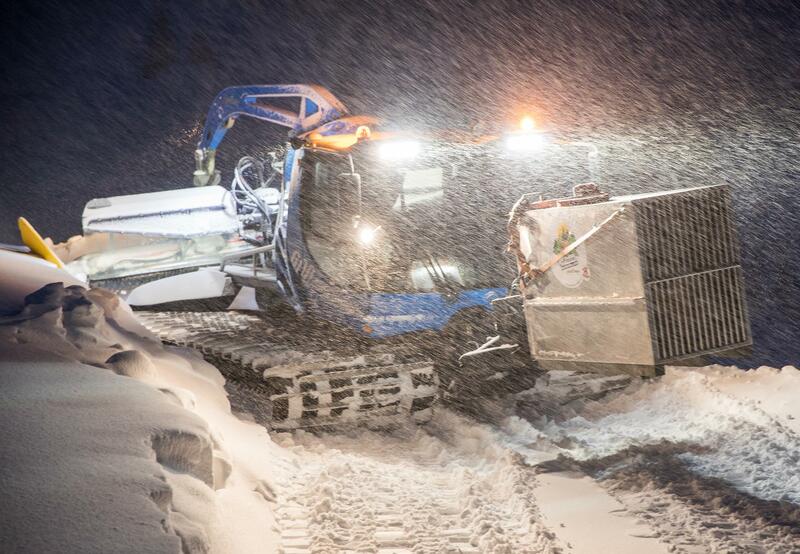 Another night is over, we are getting closer and closer to our goal: Arosa Bear Sanctuary, soon we will be there! 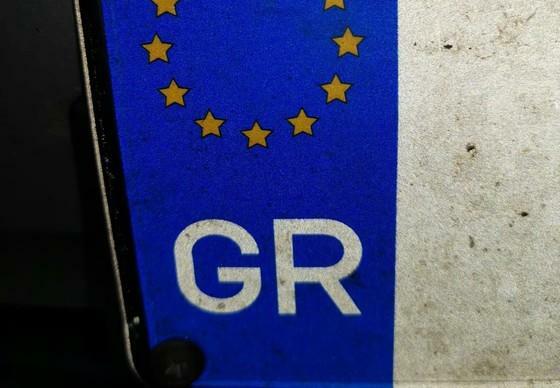 The night crossing from Greece to Italy begins in a few minutes. Soon the bears will be able to recover from the strains of the journey. But the fact is, no trip is as worthwhile as this one. Their life in a dreary cage has now come to an end once and for all. In Arosa Bear Sanctuary, the bears are allowed to do what they are entitled to do - live out their needs. The male has not lost his appetite in the transport box and has just eaten some bread. 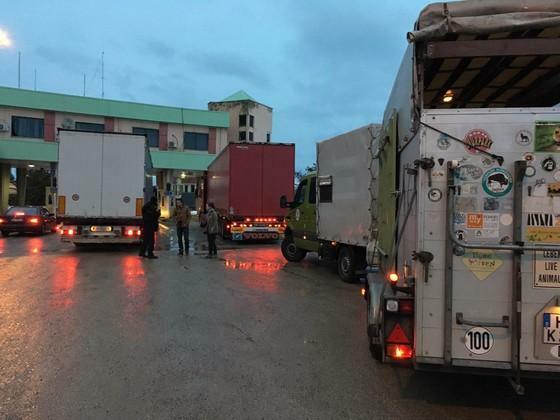 Our team has now arrived at the ferry port in Igoumentisa, Greece. 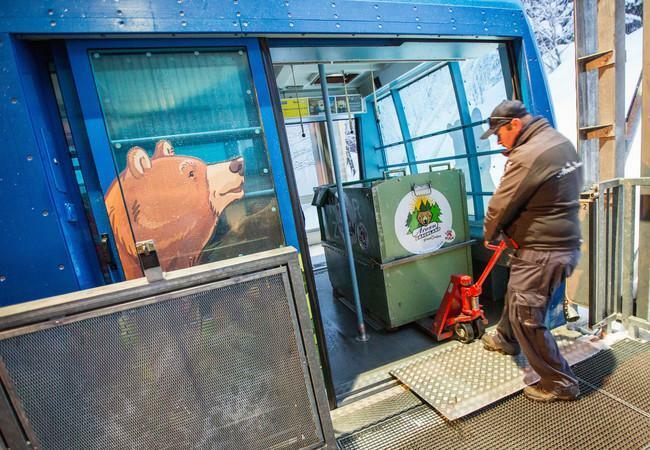 In the evening, the bears are carefully loaded onto the ferry. 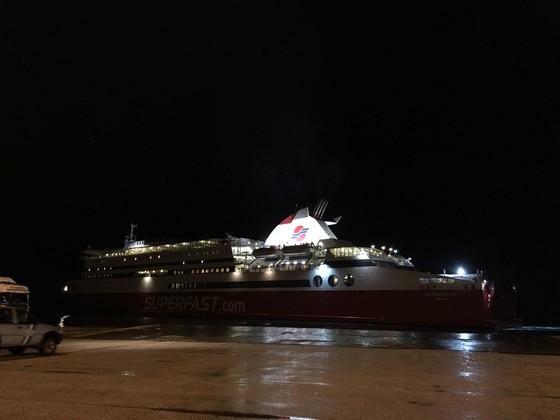 The ferry then travels through the night to Italy. 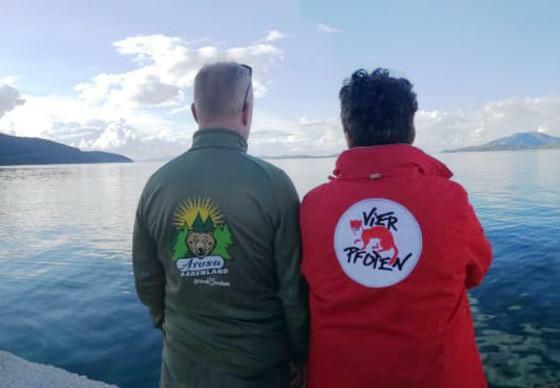 The two bears are accompanied by a professional and motivated team of veterinarians, helpers, bear experts, drivers and photographers. 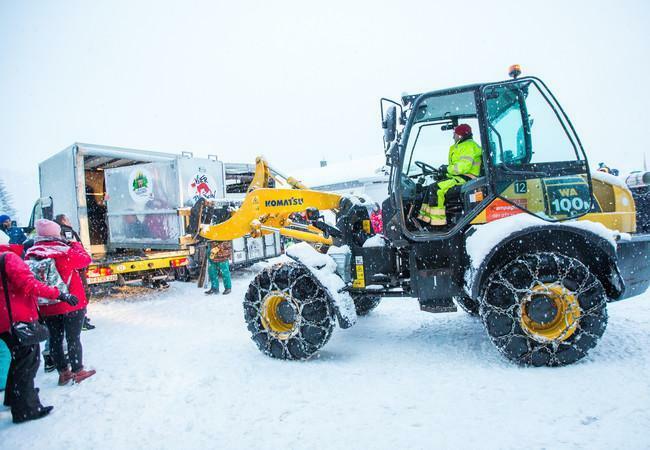 Together they bring the rescued bears to Arosa. 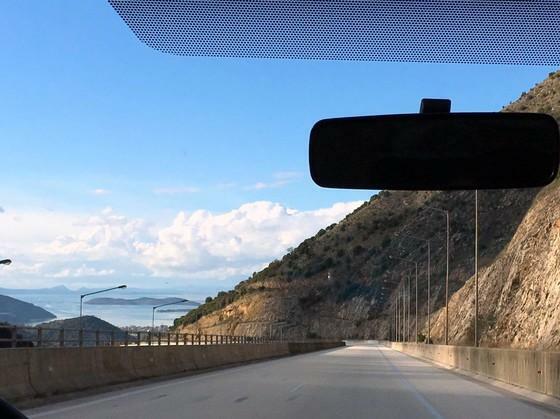 Now that Greece has been reached, our team is heading for the ferry port of Igoumenitsa. 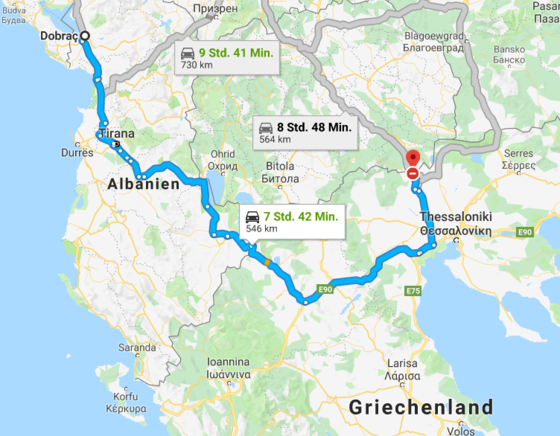 We have to go across Greece. 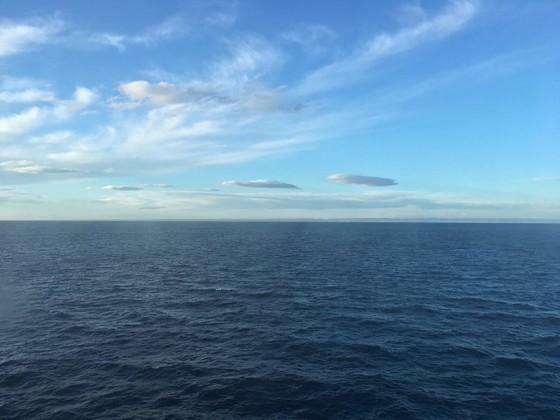 From there we will continue by ship to Italy. 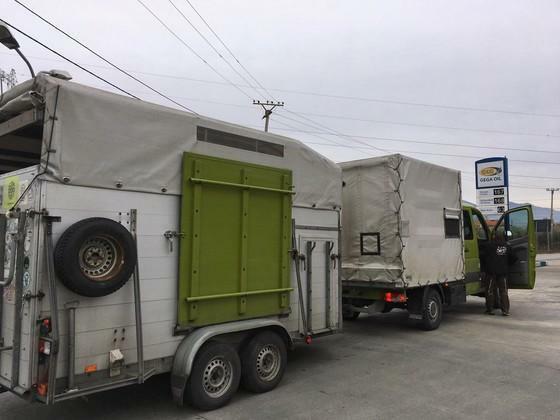 This morning at 9 am the transporter with our two bears crossed the border from Macedonia to Greece. This was after the team and the bears spent the night at customs, because the crossing of the border was no longer possible yesterday. The first border has been reached. 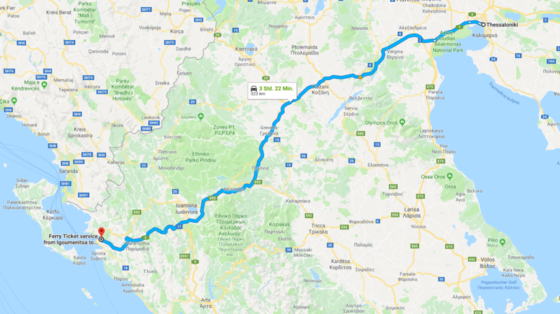 Now we have to complete a few formalities, then the bears leave Albania behind - once and for all. The two passengers are all right. The experienced veterinarian Dr. Frank Göritz accompanies the transfer and keeps an eye on the health of the two bears at all times. The bears were successfully anaesthetised and loaded into their transport boxes. 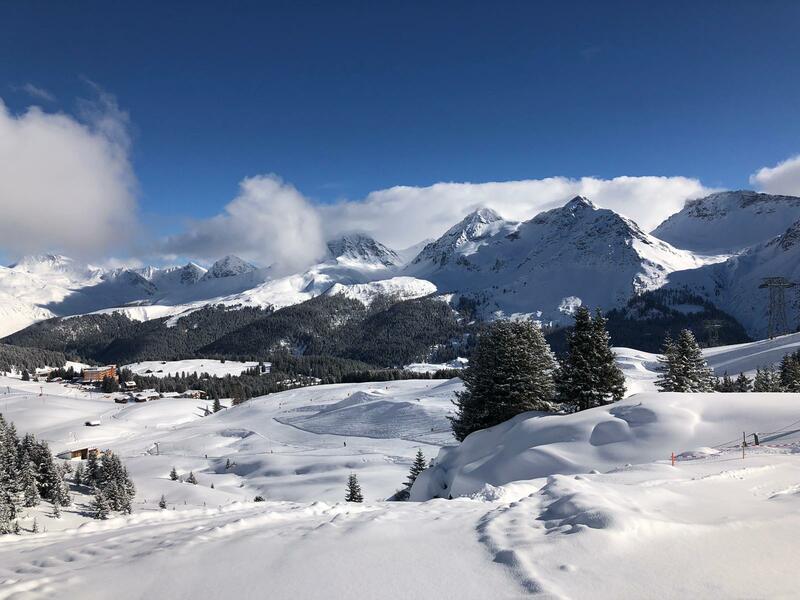 The journey to Arosa can now begin. The next bath is in the Arosa Bear Sanctuary pond. Admittedly, probably not until the snow has melted. We will be ready soon. The final preparations are underway. These bars will soon be a thing of the past. 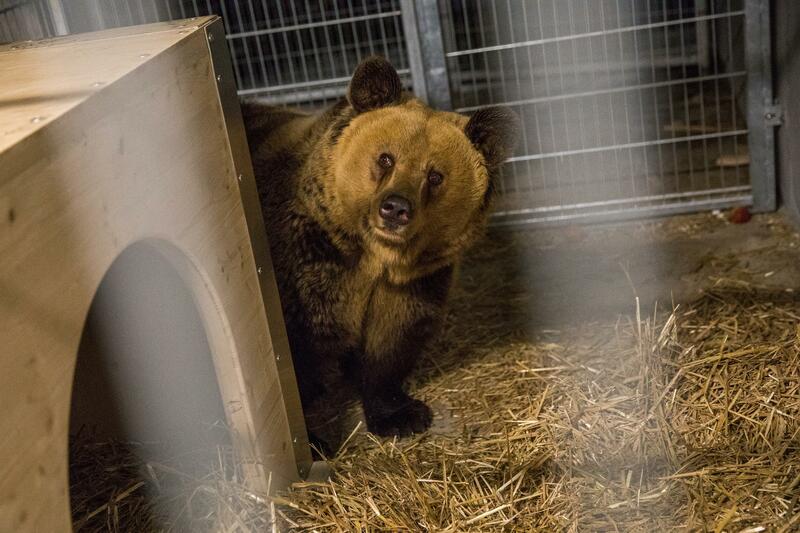 If all goes well, we can welcome the two bears to Arosa Bear Sanctuary on Friday afternoon. There they can finally get used to their new surroundings and find their instincts in the indoor enclosure for the first few weeks.